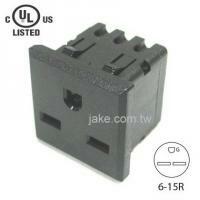 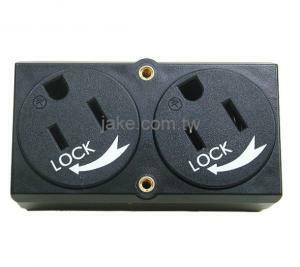 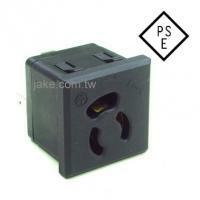 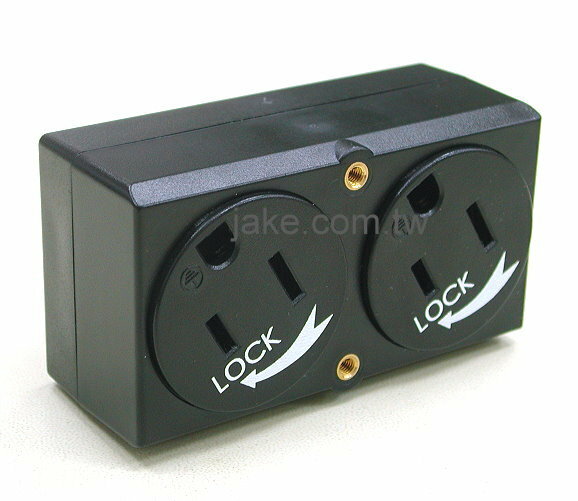 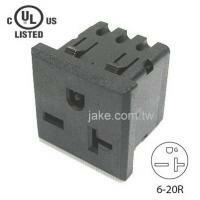 NEMA 5-15R Double Locking Receptacles (Locking Type) - Buy Power AC Socket, NEMA socket, Electronic Components Electronic Parts Product on Jake Time Co., Ltd.
T-515R-LD can prevent get loose; Just a slight turning that made the plug locked. 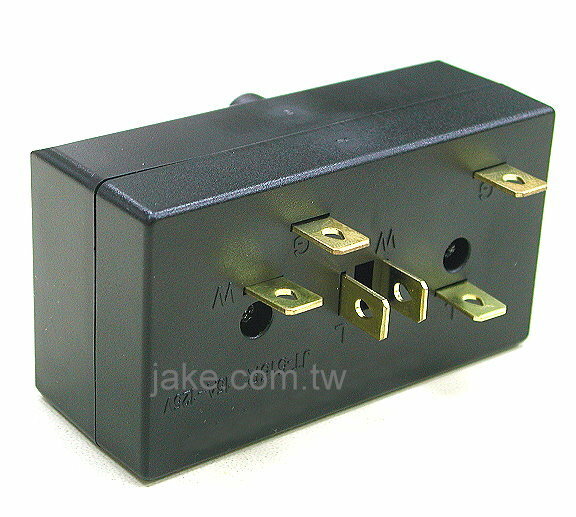 It was used in type A plug and type B plug which have Hole pins. 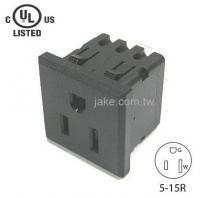 JT-515R-L is safe and secure for Certificating to PSE.